Treasury Secretary Timothy Geithner spent all weekend explaing TARP to the group of seven countries. WASHINGTON – The Obama administration is not letting widespread criticism of the rollout of its revamped bank bailout plan slow down its efforts to address the worst financial crisis in seven decades. Treasury Secretary Timothy Geithner spent the weekend explaining the plan to America's allies at a meeting of the Group of Seven major industrial countries, where he got a much better response than the initial reaction on Wall Street. Investors sent stocks plunging last week after the plan was announced because of their unhappiness over aspects of the program that were left out and a lack of details over a major initiative to attract up to $1 trillion in public and private financing to get toxic assets off banks' books. Administration officials are promising they will move quickly to fill in the missing details, starting with an expected rollout on Wednesday of a $50 billion program to combat mortgage foreclosures. 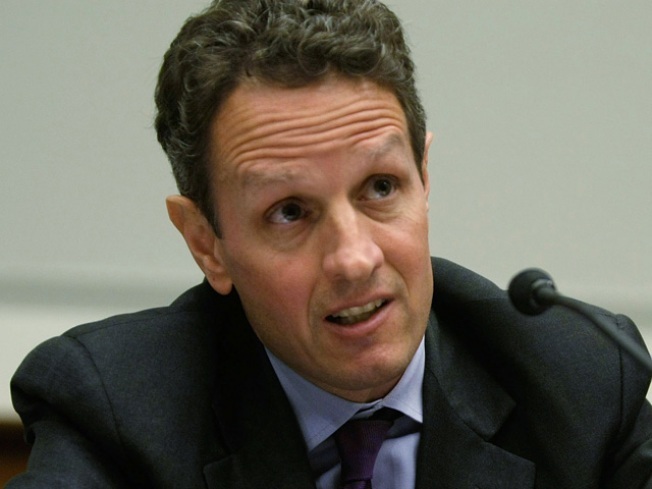 Geithner provided enough specifics in closed-door discussions with his G-7 colleagues in Rome that they came away expressing support for the program where many had voiced doubt before the meetings. French Finance Minister Christine Lagarde said that Geithner had given an "extensive explanation" of the revamped bailout plan and answered questions from the group concerning the broad outlines of his proposal. "He justified the combination of public and private to better establish pricing mechanisms," Lagarde said. A senior Treasury administration official said that the other countries were very interested in how a program can be structured to attract private investors because all nations are facing similar problems paying for the bailout. The Treasury official, who spoke on condition of anonymity because he was discussing administration plans still being formulated, said the administration would lay out more specifics on the bank rescue effort in the next few weeks. This official said some of the proposals were removed from the plan out of a desire to limit the exposure of taxpayers. He said, however, that some efforts that had been used in the past might be utilized again but only in special circumstances, not as part of broad-based relief to banks. While this official did not specify what previous programs might be used again on a limited basis, one approach that had been used by former Treasury Secretary Henry Paulson was to provide government guarantees of certain troubled assets held by Citigroup and Bank of America. "We are going to do things in unusual circumstances that will have some of the attributes of those programs," this official said. The administration's revamped bank overhaul is seeking to use the remaining $350 billion in the $700 billion bailout program that Congress passed on Oct. 3 and combine that money with support from the Federal Reserve and the private sector to send as much as $2 trillion coursing through the banking system in an effort to unclog frozen credit markets. The major features of the overhaul include a continued injection of fresh capital into banks but with more strings attached to how they use the money and tighter oversight over "stress tests" of the country's biggest banks to determine their exact financial status. Other features include a major expansion of a joint Treasury-Fed program to support as much as $1 trillion in lending for consumer debt such as credit cards and student loans and business loans including commercial real estate. The other elements include the potentially $1 trillion in support of a program to buy bad assets and $50 billion to support foreclosure mitigation efforts. Many officials think that even if the effort is successful to attract more private support, the administration will end up needing to ask Congress for more than the initial $700 billion bailout effort. The administration's banking rescue is designed to complement the $787 billion economic stimulus program which Congress approved late last week with no Republican support in the House and only three Republican senators voting in favor of the proposal. Obama will travel to Denver on Tuesday to sign the stimulus bill into law, continuing an effort to take his economic message directly to the American people, who have given him high marks for the efforts he has made in the past month since taking office. The rollout of the foreclosure mitigation effort was expected to occur on Wednesday. Even with the pieces of Obama's economic program coming together, his aides stressed that the severe economic recession was showing no signs of a quick turnaround as job losses continue to mount. 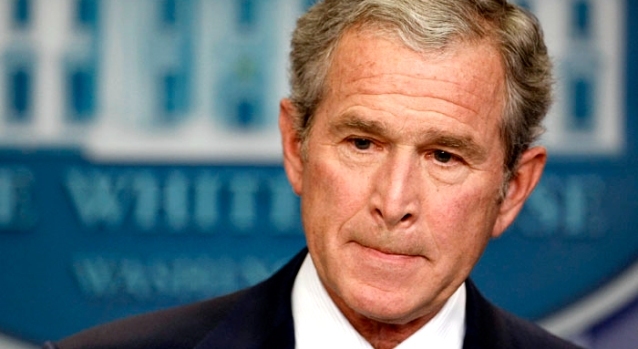 "I think it's safe to say that things have not yet bottomed out," presidential press secretary Robert Gibbs said Sunday. Gibbs appeared on CBS' "Face the Nation" and CNN's "State of the Union."